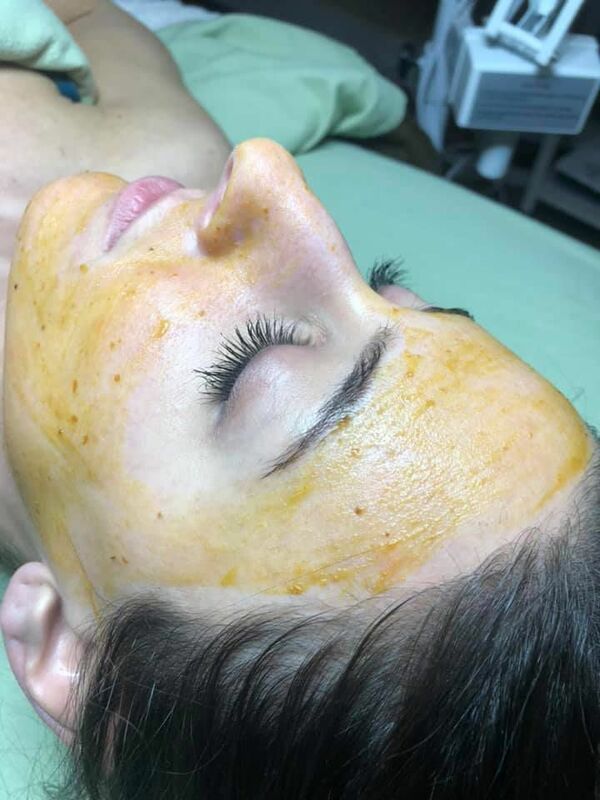 If chemical peels sound intimidating then why not try a facial? Here Marissa is getting a Pumpkin Retexurizing which not only removes dead skin cells and dull skin but promotes a more even and smooth complexion. There is no down time with a facial so you can go about your day looking fabulous!